Foundations are the solid forces that hold a building together against all odd of destiny. Foundation begins everything. Lack of foundation put everything on hold. Foundation is the force that initial the start up. A solid foundation will guarantee a glorious future. A good and solid foundation breeds confidence and promise great destiny. As proper preparation prevents poor performance, so solid foundation guarantee great delivery. The life questions about foundation are as follows: What is the source of your economics? What are the unknown or untold stories of your marital life? How did you get to the frontline of your career? What are the things that no one knows about you? What are your intention towards others and your superiors? What is the foundation of your daily choices? What are the things that you do that defiles your moral character? One thing is sure the depth of your good foundation will determine the height at which you will scale in life. No foundation No Life. Today, as you launch into this world of unrest and chaos. I want you to know that everyone has foundation. Either good or evil, but only a good foundation will produce good future. 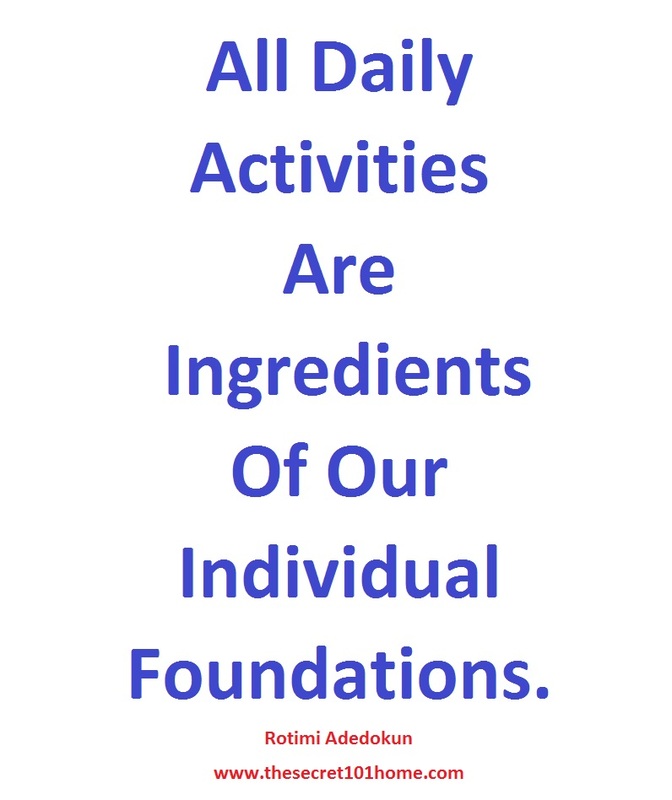 Therefore, know that all daily activities are the ingredients of our individual foundations. Psalms 11:3. If the foundations be destroyed, what can the righteous do? A solid foundation will enable your great destiny but a faulty foundation slows down or compete with your chances to be great. Remember, where there are no good foundations, there cannot be good future. Think Foundation Think Good Future. 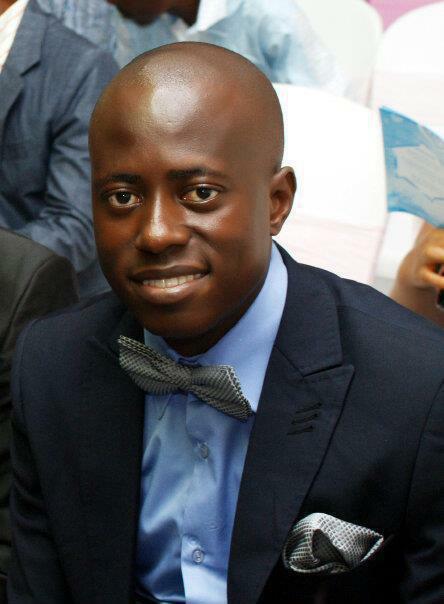 This entry was posted in Creation and Wisdom, Self Development, The Secret, Vitamin Of The Mind and tagged Foundation, I Cor 3:11, If The Foundation is Destroy, No Other Foundation Can Anyone Lay Outside The One That Is Lay By Jesus, Ps 11:3, Solid Foundation, The Power Of Foundation By Rotimi Adedokun, The Power Of Good Foundation By Bishop David Oyedepo, The Power Of Good Foundation By JIm Rohn, The Power Of Good Foundation By Pastor E A Adeboye. Bookmark the permalink.